Natural beauty with no make-up – Is it possible? 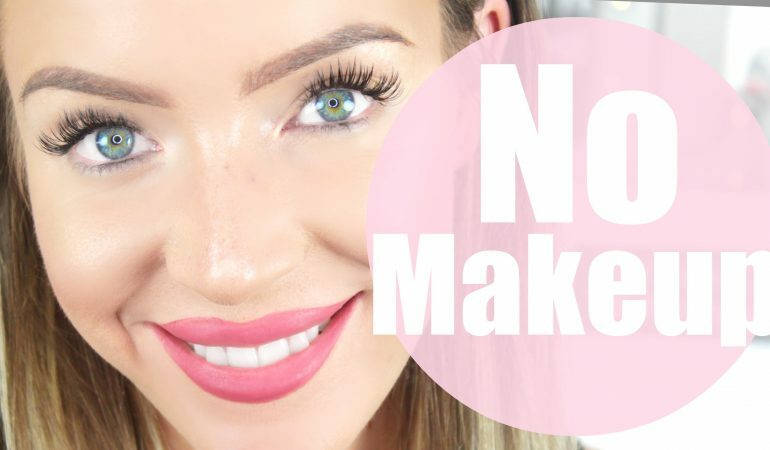 Can you look prettier with almost no make-up? Of course! Many women implements world’s greatest make-up artists’ tricks to achieve that. Thanks to them, their make-up is subtle and natural and skin – impeccable and beautiful. Let’s see what you can do to be able to have this look. Smooth skin is a base of natural make-up. Do not apply several layers of foundation, you will look much better if you blend cosmetic with flat foundation brush or a Beauty Blender sponge. If you apply to this simple rule, you will avoid, so called mask effect, and cosmetic will match skin complexion entirely. Start application from central part of face and move with it outwards. Equally important is cover of imperfections (discolourations, dark circles around the eyes and acne). Use for it small brush and concealer. Apply product directly on the mark or around it. Then powder face. Perfect eye and lip make-up is also of great importance if you care about natural look. Start with highlight of your eyes. For this, use concealer in light shade, highlighter or pearl eye shadows. One of mentioned cosmetics apply as follow: under the brow ridge, in the inner corner of eyes, along lashes line and on the lower eyelid. For lip make-up, you need pen lipstick. It is easy in use and lasts long on lips. you can choose out of many shades and brands. Eye make-up is an important element of morning routine of many girls. The most popular is smoky eye. It is fastest created with soft and dark pencil. Along lashes line make a line then rub it with small brush. Brows make-up became truly popular this season. To create this make-up, use contouring gel, eye shadows or brows pencil. Remember also to remove unnecessary hair. Use lashes curler and apply mascara on your lashes. Thanks to it your look will be more expressive and beautiful. What kind of make-up for summer? Lend your cosmetics and loose your friend! 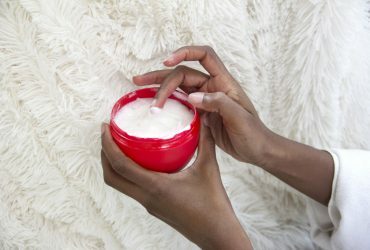 What cosmetics you shouldn’t share?